Concentrated antifreeze for water-cooled combustion engines. Also suitable for aluminium engines. 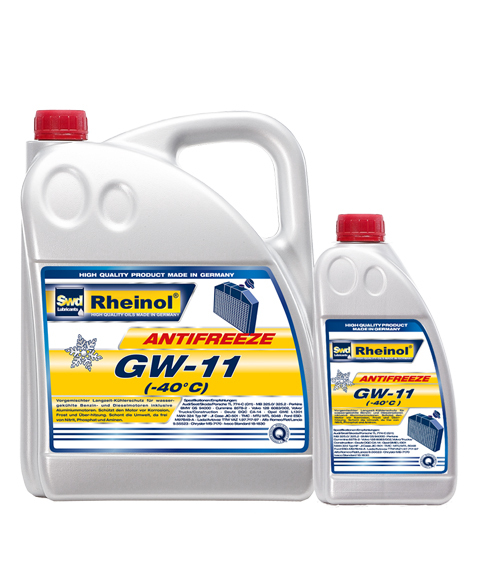 Protects the radiator against rust, corrosion and calcification and, depending on the concentration used, ensures frost protection down to -40°C. 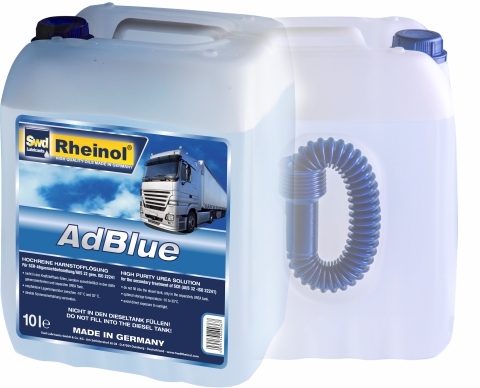 Prediluted antifreeze for water-cooled combustion engines. Also suitable for aluminium engines. Protects the radiator against rust, corrosion and calcification and ensures frost protection down to -40°C. Silicate-free concentrated antifreeze for water-cooled combustion engines. Also suitable for aluminium engines. Protects the radiator against rust, corrosion and calcification and, depending on the concentration used, ensures frost protection down to -40°C. Compatible with all branded products (also VW G11). Prediluted silicate-free antifreeze for water-cooled combustion engines. Also suitable for aluminium engines. Protects the radiator against rust, corrosion and calcification and ensures frost protection down to -40°C. Ready to use premixed antifreeze concentrate based on Ethundiol (Ethylen-Glykol, MEG). By not using of borates, nitrites, amines and phosphates the mixture is very environmentally friendly. Recommended especially for alloy engines in which a special aluminum protection at higher temperatures is required. Frost protection down to -40°C.